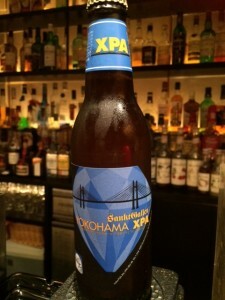 Bar Aquavity　（アクアビティー）　西新宿の隠れ家ショットバー » Blog Archive » サンクトガーレン　YOKOHAMA XPA 入荷! 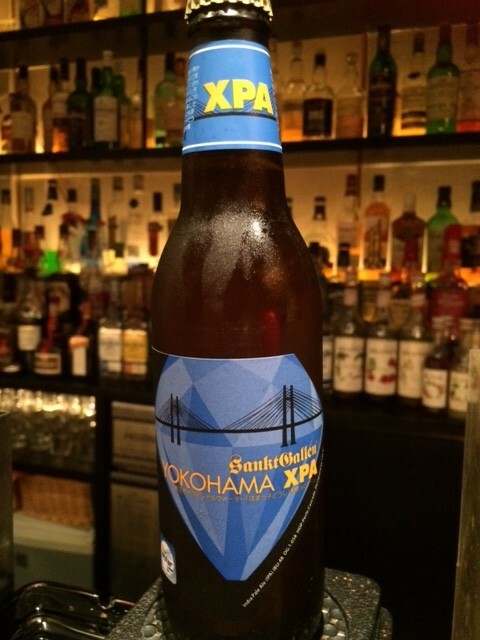 This entry was posted on 土曜日, 1月 14th, 2017 at 15:31	and is filed under お店からのお知らせ. You can follow any responses to this entry through the RSS 2.0 feed. You can leave a response, or trackback from your own site.